Based on the oral tradition of Cherokee, the ethnographers and historians find out that this tribe migrated to the south in 19th century. It was believed that they were from Great Lakes region. Cherokee is considered one of the Five Civilized Tribes based on the point of view of the European settlers in United States in 19th century. It is due to the fact that this tribe could apply the technology and culture. 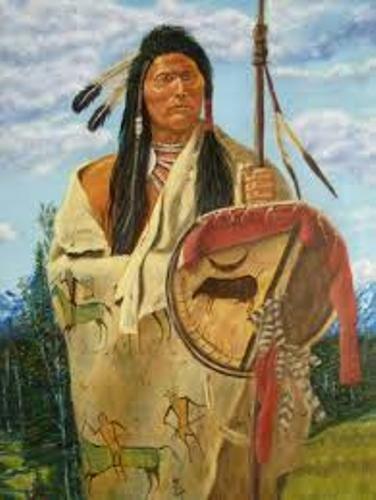 One of the first non European people who became the United States citizens was Cherokee. This tribe wished to become the citizens of United States based on Article 8 in 1817 treaty. 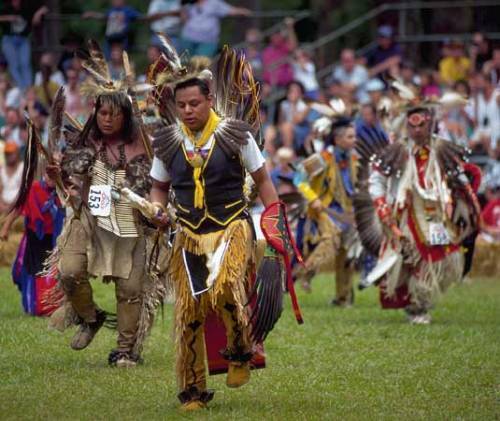 There were around 314,000 members of Cherokee nation based on the report in 2010 census conducted in United States. 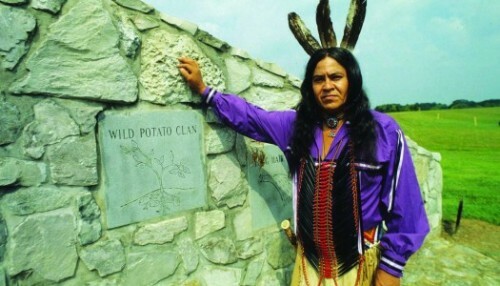 There were around 819,000 people who stated that they had Cherokee heritage or lineage. UKB stands for United Keetoowah Band of Cherokee Indians. The base for this federally recognized United Keetoowah Band of Cherokee Indians tribe is located in Tahlequah, Oklahoma. Most members in UKB were the Old Settlers. In 1817, these people migrated to Oklahoma and Arkansas. They had a relation with Cherokee who were moved due to the Indian Removal Act in 1830s. The expansion of Cherokee Nation is impressive. These people enjoy great prosperity, equality, and economic growth. 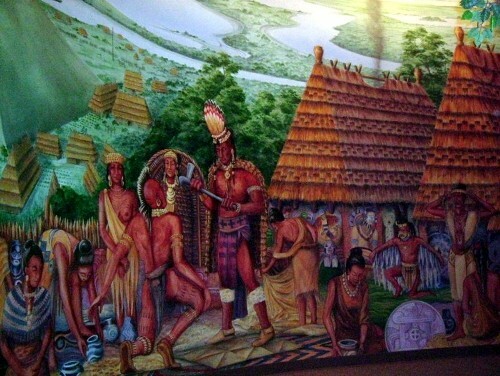 Get facts about Aztec culture. Bill John Baker is the principal chief of the Cherokee nation. Under his leadership, the members of this nation were able to have a great deal of business in agriculture, real estate and corporate business. There are various organizations and industries controlled by Cherokee Nation such as Cherokee Nation Businesses, Cherokee Nation Industries and Cherokee Nation Entertainment. 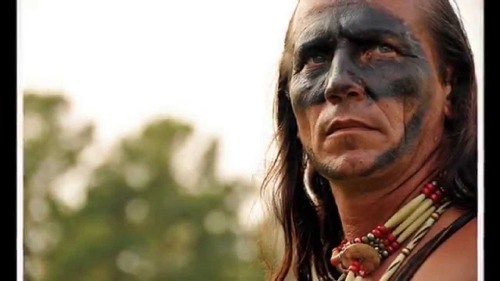 Get facts about Cherokee culture here. Cherokee Nation also holds the responsibility to give more jobs for the Cherokee citizens in eastern Oklahoma. Do you want to comment on facts about Cherokee?